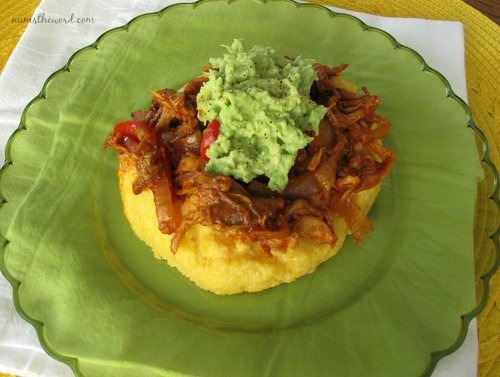 I have another Lean and Green meal for you! 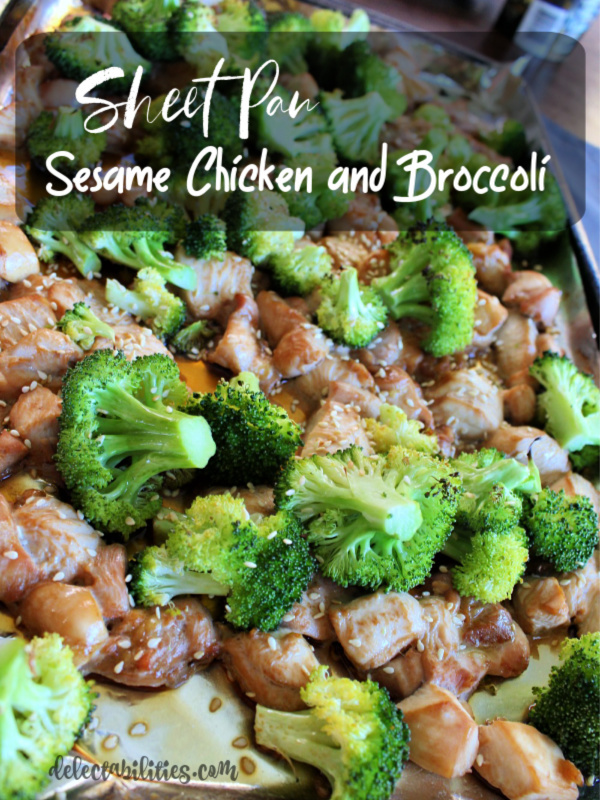 This Sheet Pan Sesame Chicken and Broccoli is an easy and fast meal for the whole family. It also tastes really good and that makes this recipe a keeper for sure. Chicken and Broccoli is one of my favorite combos and there are so many things you can do with them. My whole family is a fan of asian flavors, so this was a no-brainer to try. It was ready in no time and the hardest thing I had to do was trim and cut the chicken breast. I love that sheet pan dinners are totally a thing right now. What is easier than putting everything on a sheet pan and it’s all done at the same time? I can’t really think of anything. So if you find yourself wondering what’s for dinner, grab some chicken and some broccoli and make this Sheet Pan Sesame Chicken and Broccoli. Mix together soy sauce, sesame oil, vinegar, granulated sweetener and garlic powder to make marinade. Place chicken pieces in a Ziplock bag or plastic container with lid and pour the marinade over top. Let chicken marinate in the fridge for at least 4-5 hours. When ready to cook, cover a baking sheet with foil. Place the empty baking sheet in the oven and preheat oven to 425 degrees. Drain and dispose of the excess marinade. When oven is heated, place chicken on hot baking sheet and bake for 8 minutes. Remove baking sheet from the oven and add the broccoli, mixing in with chicken. Bake for another 12-14 minutes, until chicken is cooked through and broccoli is to desired tenderness. Sprinkle with sesame seeds and serve warm. 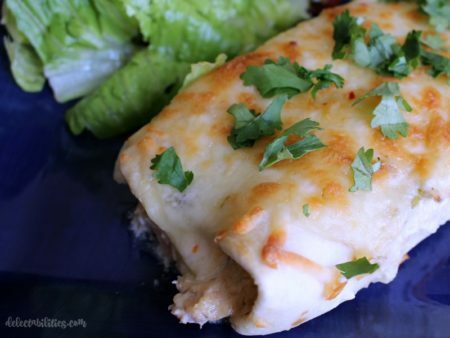 These Salsa Verde Chicken Enchiladas are made with simple ingredients and definitely worth trying! They’re creamy, cheesy and full of flavor. Kid friendly! 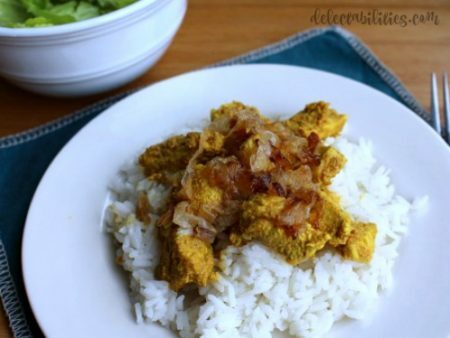 This Indian dish of chicken biryani with yogurt and spices served over rice with fried onions is a family favorite. Making Indian food at home is easy! 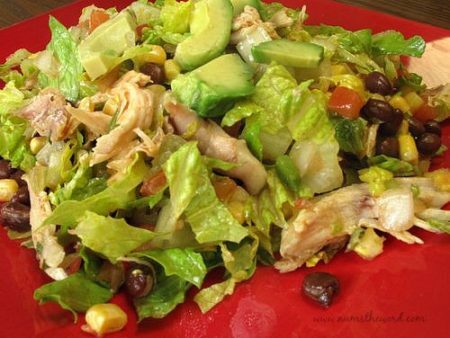 This salad is so simple but has so much flavor. The dressing is amazing and so easy to put together. A perfect lunch and an instant favorite.